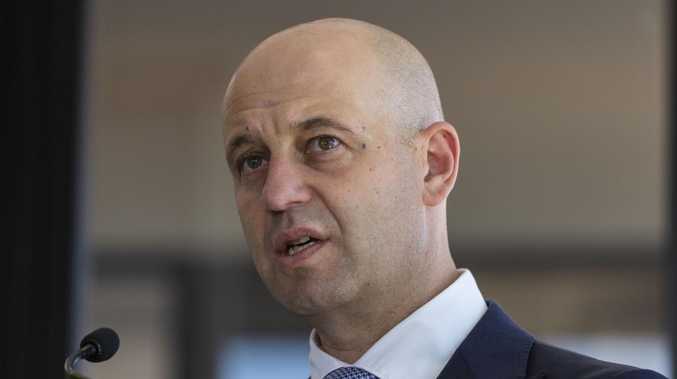 Greenberg championed Queensland's passionate rugby league fans on Tuesday as he officially launched the NRL's historic 2019 Magic Round in which Brisbane will play host to the entire ninth round in May. But he could not give a definitive answer when asked if league's popularity in Queensland warranted another NRL team. "There has always been an appetite for us to continue to bring more content to Queensland, whether that translates into an additional team is a question that is open for us," Greenberg said. "The Commission has asked me to consider what I think the long-term future of the game looks like. "Make no mistake that we want to bring additional content to Brisbane and to Queensland. "It can't be evidenced more by bringing all 16 clubs for one weekend. It has never been done before in history." 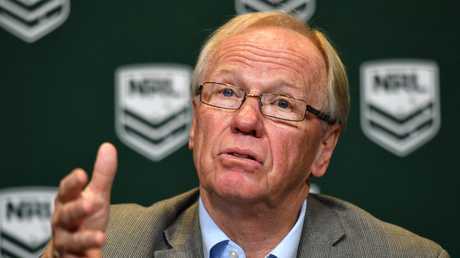 ARLC chairman Peter Beattie is a supporter of expansion. 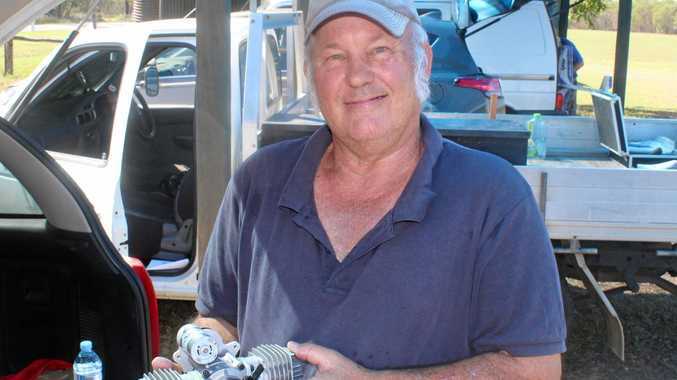 There was renewed momentum for expansion this year after new chairman Peter Beattie claimed: "We have to grow. If we stagnate, we die". And Queensland fans were hoping the Magic Round's success would be a catalyst for a fourth team in the state. Greenberg dismissed the notion of relocating Sydney teams in the future but said there was potential for adding clubs - he just didn't know when. "I would like to see more teams across the competition. Our chairman Peter Beattie is on record saying you can't sit still and you should have aspirations to grow," Greenberg said. "But you have to do that methodically and professionally, not something you do quickly." It had been believed the NRL would consider expansion in 2022 after the expiry of the current broadcast deal. "The real question is whether you want to expand the competition or relocate teams," he continued. "That is an open question for us at the moment. We haven't answered it. "If you are asking me whether I am looking to relocate teams from Sydney then the answer is no. "Over the next five-year cycle our priority is making sure all 16 clubs are sustainable." Asked if there was an expansion deadline, Greenberg said: "It is really difficult putting a target on it. "Because you need to do the work, you have to understand what will impact broadcasting, participation and the quality of the competition that we currently have. "They are questions that don't have to be solved today, but they are questions on my table for the long term future of the game."